Coral Calcium focuses on helping balance the pH of the body so that it can operate at optimum and prevent 150+ diseases. Coral Calcium focuses on helping balance the pH of the body so that it can operate at optimum. Over 150 diseases can be attributed to incorrect pH. These small sachets of Coral Calcium come from Sango Coral only found around certain islands off the coast of Japan. 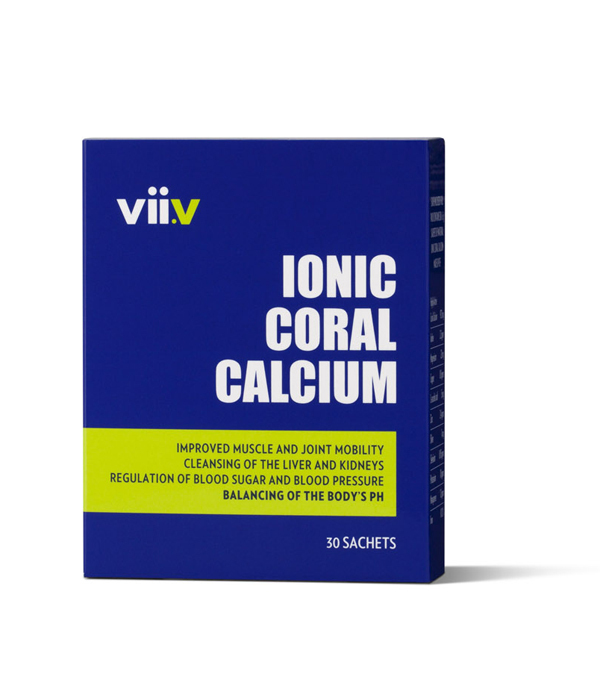 The composition of this coral is identical to that of the human skeleton and has been found to have enormous health benefits to those who use these sachets. Only fossilized Coral found on the ocean floor is mined, none of the live Coral is disturbed. What is in Sevenpointfive Coral Calcium? 972mg of ionic calcium is supplied by each sachet. Ionic calcium is the most absorbable form of calcium and is essential to maintain the delicate acid / alkaline balance of the human body. Over 150 degenerative diseases are reported to be directly linked to calcium deficiency or high acid levels. The absorption of all other nutrients is also dependent on sufficient calcium, not to mention the 179+ other functions calcium performs within the human body. What is unique about Sevenpointfive Coral Calcium? Sevenpointfive Coral Calcium is the highest grade available. 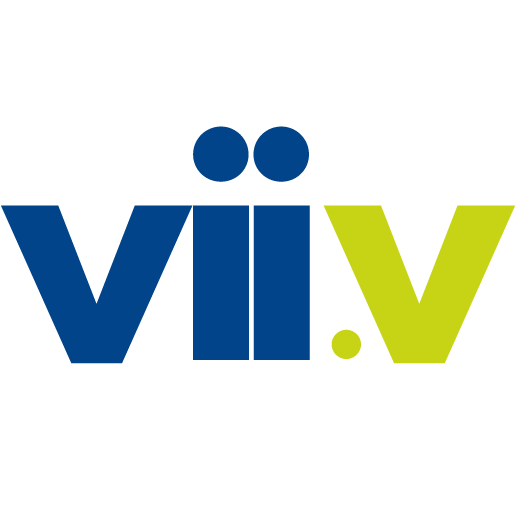 It is cleaned with a patented process, which guarantees the highest quality of the coral. It is coated with silver to kill bacteria. It contains less silica (sand) than other coral calciums. ORP (oxygen reduction potential) tests prove that Sevenpointfive coral releases the most oxygen in water. What has Sevenpointfive Coral Calcium been used for? Each box is supplied with pH strips and a pH scale to test your own pH. Instructions to use the pH strips are in the box. Also take a look at Coral-8 Coral Calcium supplement which aims to work along side Ionic Coral supplement.